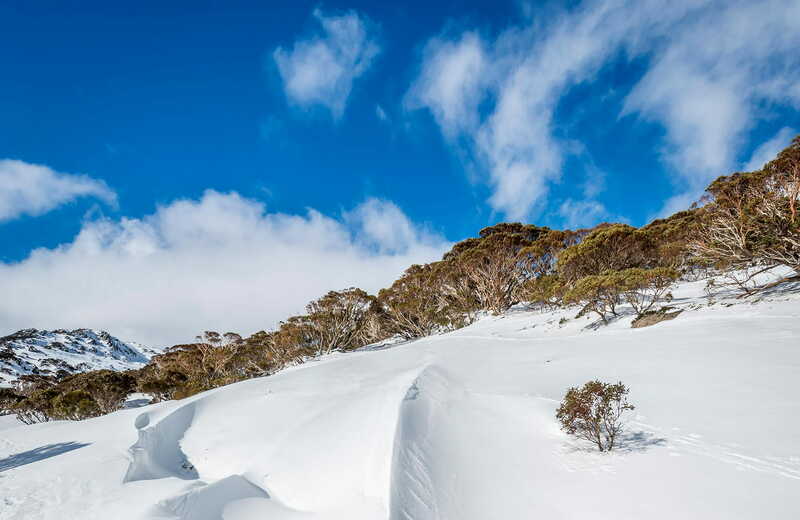 Perisher Visitor Office, in the heart of Perisher Valley, is a handy last-minute stop for advice, maps, hiking essentials and important information before your alpine adventures in Kosciuszko National Park. Winter (June to October long weekends): 8am to 4pm daily. Closed for lunch on weekends from 12pm to 1pm. Rest of year: Monday to Friday, 8am to 12pm. Closed Saturday and Sunday. If you’re planning a long hike in Kosciuszko National Park or visiting the back country, drop into the Perisher Office to complete a trip intention form and hire a Personal Locator Beacon (PLB). Conveniently located on Kosciuszko Road, this small but helpful office with visitor facilities makes an ideal stop on your way through Perisher to Charlotte Pass and Mount Kosciuszko. Pick up maps or books, and ask our knowledgeable staff about activities in the Perisher Range, including winter enquiries for the ski resort villages of Perisher, Blue Cow, Smiggin Holes and Guthega. They also provide important information on park conditions, closures, access and safety. A small range of hiking essentials are also available. You can also complete a trip intention form and hire a personal locator beacon (PLB) before setting out on your alpine hike, mountain bike ride, or cross country skiing adventure in the Main Range or Kosciuszko back country. Winter: Monday to Friday, 8am to 4pm. Saturday and Sunday, 8am to 12pm and 1pm to 4pm. Summer: Monday to Friday, 8am to 12pm and 1pm to 4pm. Closed Saturday and Sunday.